Dr. Zhou is researching a novel target (PDLIM5) for lung cancer drug discovery that may be capable of inhibiting lung cancer development. The results from Dr. Zhou’s study will provide insights into novel therapeutic strategies including new drugs to treat lung cancer. The committee was impressed by the translational characteristics of his work which closely align with the mission of RHA. Through this research Dr. Hamanaka will provide insights into the metabolic and signaling requirements for tissue fibrosis and will potentially identify novel targets for treatment of IPF. Respiratory Health Association encouraged applications from junior investigators interested in conducting translational research. RHA appreciated the value this project may have in seeking a way to minimize use of other more invasive diagnostic procedures for idiopathic pulmonary fibrosis (IPF). We hope this award leads to improvements in the treatment options for IPF. 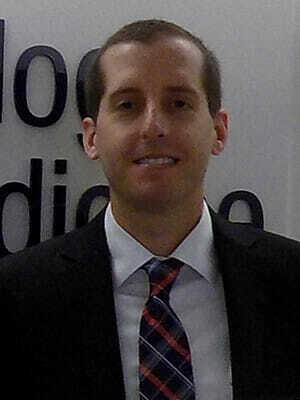 Dr. Argento is investigating different biopsy procedures in the diagnosis of IPF. Typically, IPF diagnosis requires patients to undergo a surgical lung biopsy which carries a 2-6% post-surgical mortality risk within 90 days of the procedure. However, other safe procedures including cryobiopsies and transbronchial biopsies exist and may prove invaluable in the diagnosis of IPF. Dr. Argento’s research will be the first to directly compare cryobiopsy to transbronchial bronchoscopic biopsy and surgical biopsy. RHA research application review committee was impressed by the translational characteristics of this work which closely align with the mission of RHA. In particular, RHA appreciated the interest in working to determine the health literacy of an underserved predominately minority population with high risk pulmonary nodules. We hope this award assists in the development of research that will make a positive impact on future work leading to improvements in lung cancer screening. Dr. Haas is investigating health equity in the management of high risk pulmonary nodules. The process to determine if a lung nodule is cancerous is complex, requiring multiple tests that can overwhelm individuals with low health literacy. PuNDiTT will help determine how population demographics, health literacy rates, and delays in the management of high risk nodules affect clinical outcomes. Dr. Haas’s study will provide the groundwork to improve the timeliness and efficiency of lung cancer screening programs in providing individualized care to an understudied population. Respiratory Health Association encouraged applications from investigators interested in conducting innovative research studies in Idiopathic Pulmonary Fibrosis (IPF) to build upon an existing portfolio of research. The committee appreciated the novel connection of the function of the Wnt/beta-catenin pathway to pulmonary fibrosis. 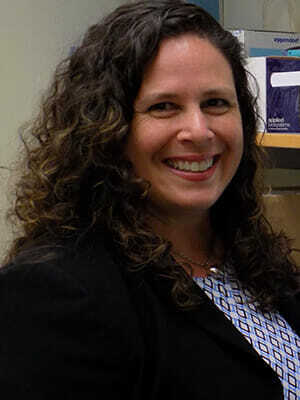 We are hopeful her efforts will lead to enhancements in the lives of those living with IPF in the future and further advance the study of the genetic factors impacting IPF. Dr. Lam is investigating important pathways in the treatment of pulmonary fibrosis. Core pathways, such as Wnt/beta-catenin, that are important during human prenatal development are altered in IPF. Abnormal function of the Wnt/beta-catenin pathway is known to cause human diseases such as colon cancer and osteoporosis. 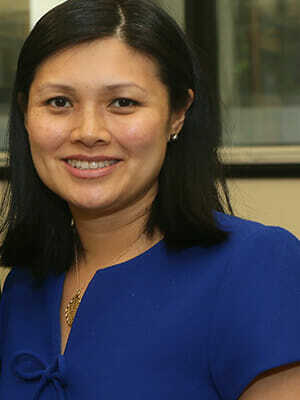 Dr. Lam and her team are the first to link this pathway to lung fibrosis. RHA sought applications designed to investigate lung cancer and the development and testing of new methodologies including models to treat this disease. RHA’s research review committee felt that Dr. Park’s research closely aligns with our mission and looks forward to the advancements that this award will have on lung cancer treatment in the future. Dr. Park is investigating a new therapeutic strategy for lung cancer by modifying the phenotype of tumor associated macrophages (TAMs). It is known that macrophages inside or within the surrounding area of a tumor play a role in tumor growth. However, this type of macrophage secretes biologically active substances to enhance tumor growth. The alteration of TAM characteristics could be implicated and improve treatment of lung cancer. 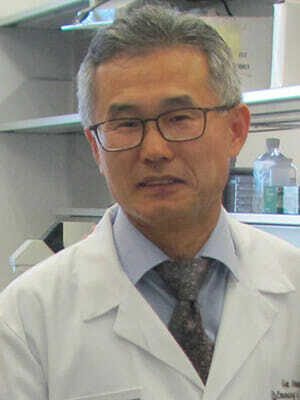 Dr. Park will examine the involvement of the macrophage cellular and biochemical mechanisms as it relates to lung cancer in an effort to develop new approaches for treatment resulting in an increased survival rate.